Hi and happy Friday, friends! 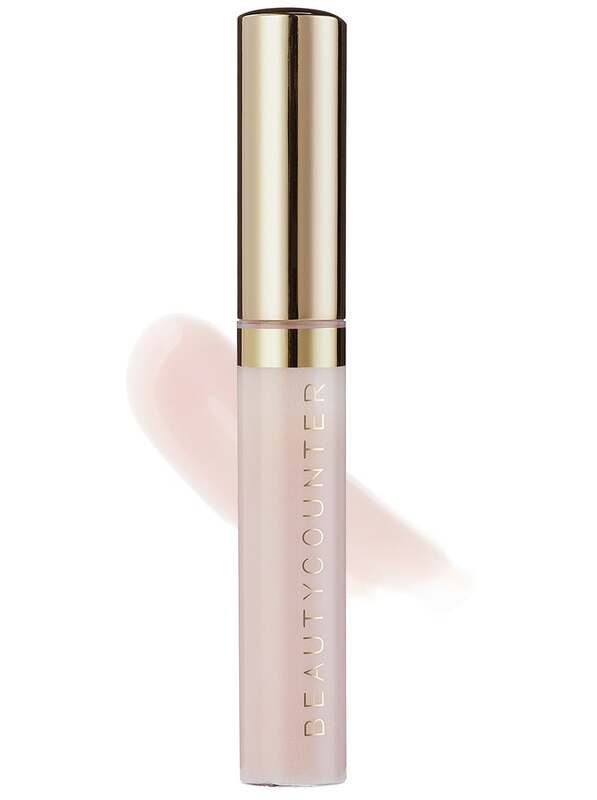 I’m back with a quick post about Beautycounter! They are offering 20% off this weekend, so I had to share my favorites with you while this sale is happening! It’s such a good one and it’s rare to grab these items at such a discount! 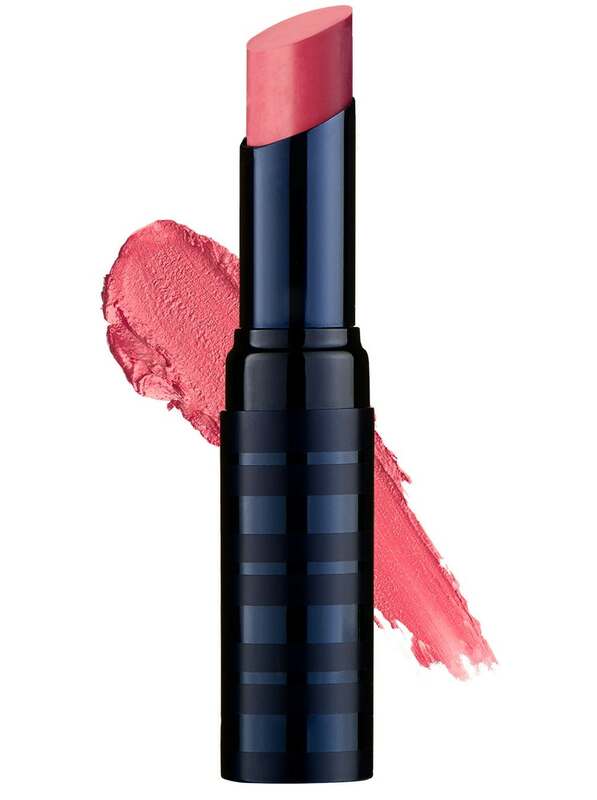 First up is the COLOR INTENSE LIPSTICK! I am obsessed with this stuff, y’all! It’s my favorite!! GARDEN PARTY is an awesome lighter pink color! I love it! GIRLS NIGHT is another favorite and a must for the holidays! Trust me! 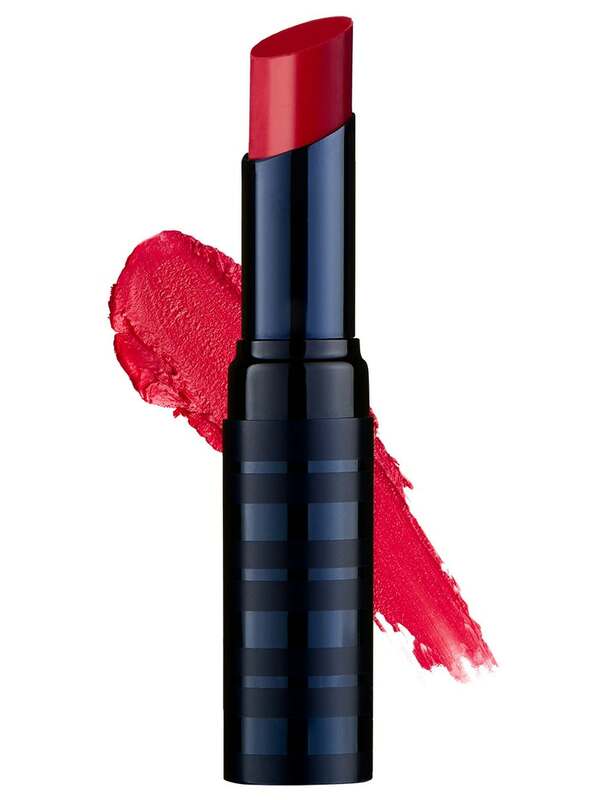 You need this RED in your life! GARDEN PARTY is a bright and fun pink!! 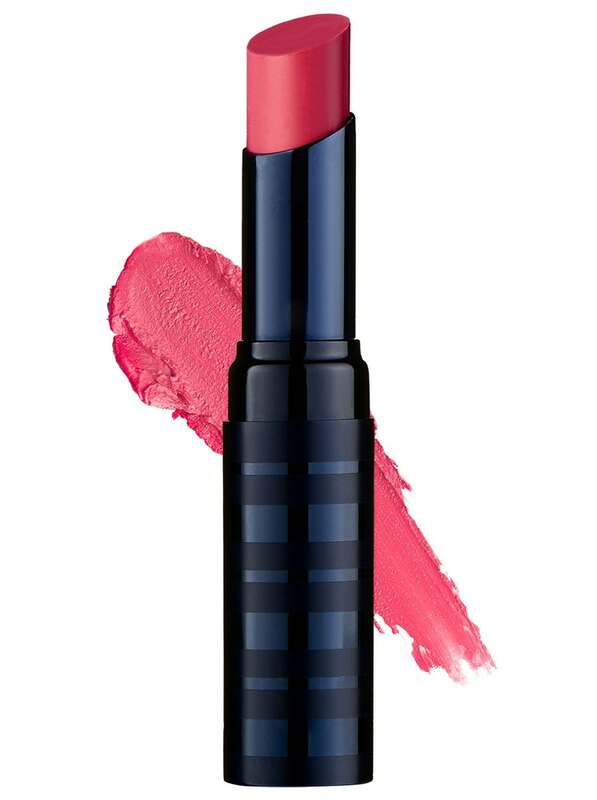 See all the COLOR INTENSE LIPSTICK COLORS HERE! 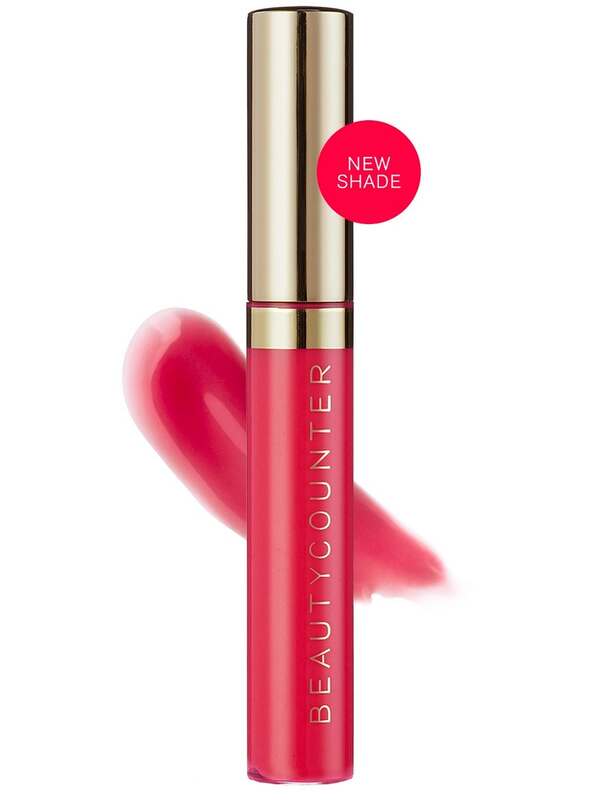 Next up is their LIP GLOSSES! I use these daily!! I also love OPAL, PEONY and DAHLIA! 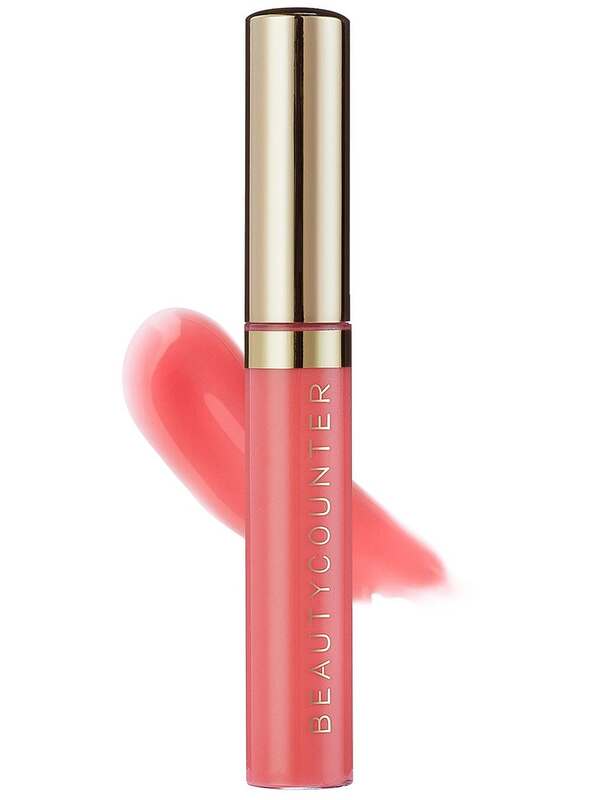 See all glosses HERE! 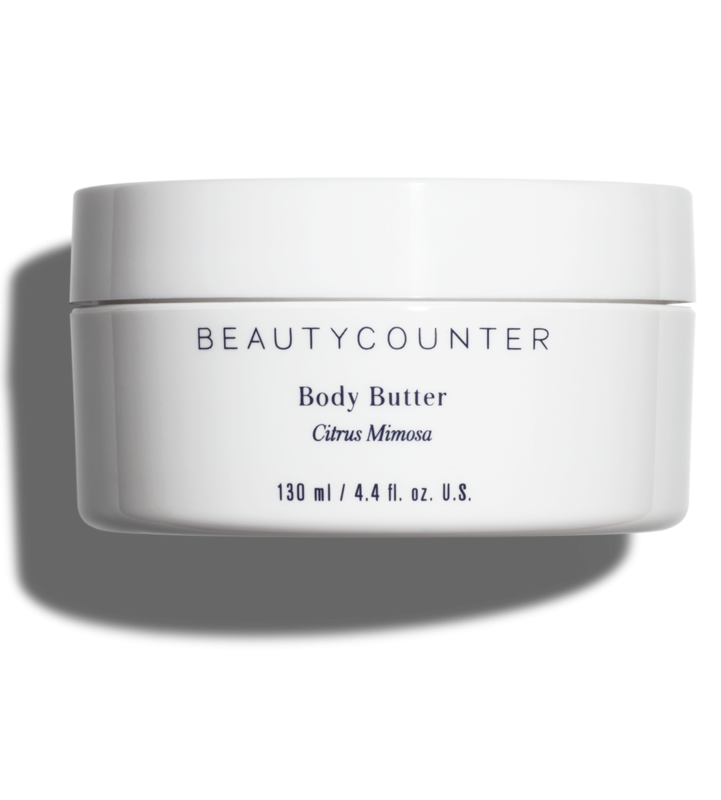 Next up is the BODY BUTTER. It’s hands down a must in every house! I use it on dry patches and I use it on my hands every night! Next up is the KIDS COLLECTION! We love these and my kids use them all daily! They are perfect for sensitive skin and smell great too! 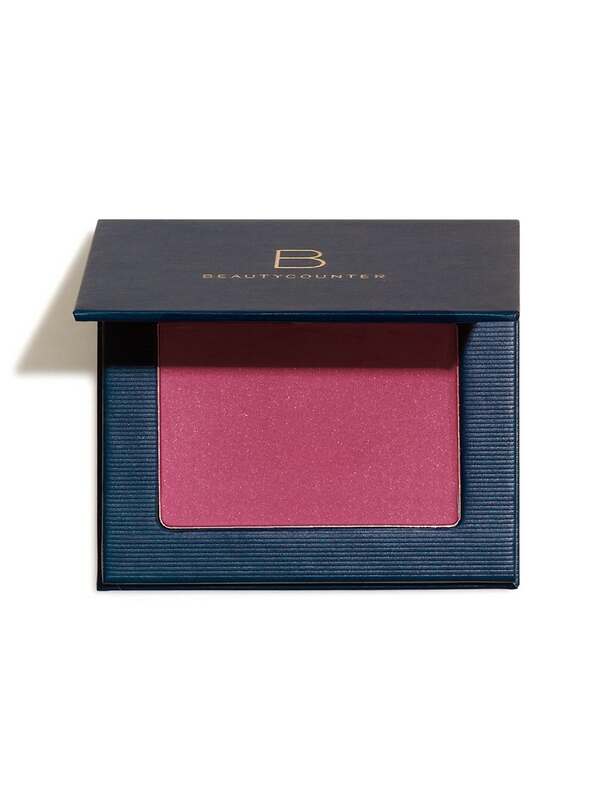 Now, another tried and true must have is my BLUSH! I am obsessed with their blushes!! Raspberry is my favorite!! Now, keep in mind, I have tons of favorites, but these are my TOP FIVE! 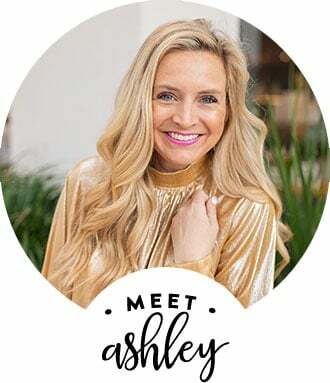 Let me know if I can help with any other questions and take a peek at a few new and noteworthy products that would be perfect to grab at 20% off! 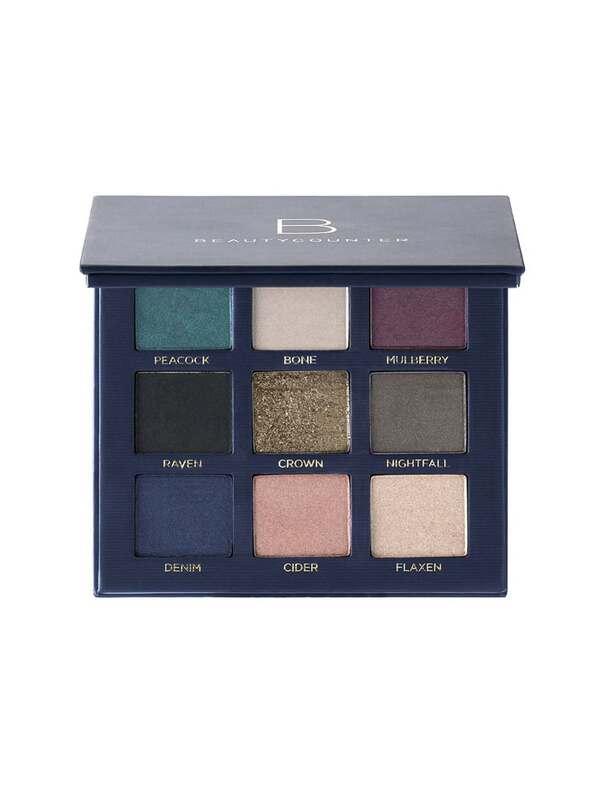 The new EYESHADOW PALETTE in STATEMENT is so fun for fall! 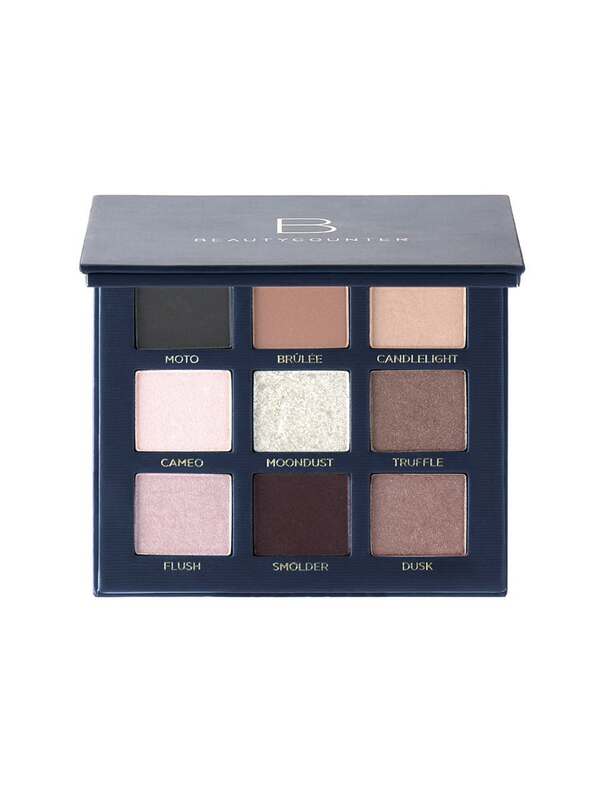 The ROMANTIC PALETTE is perfection also! 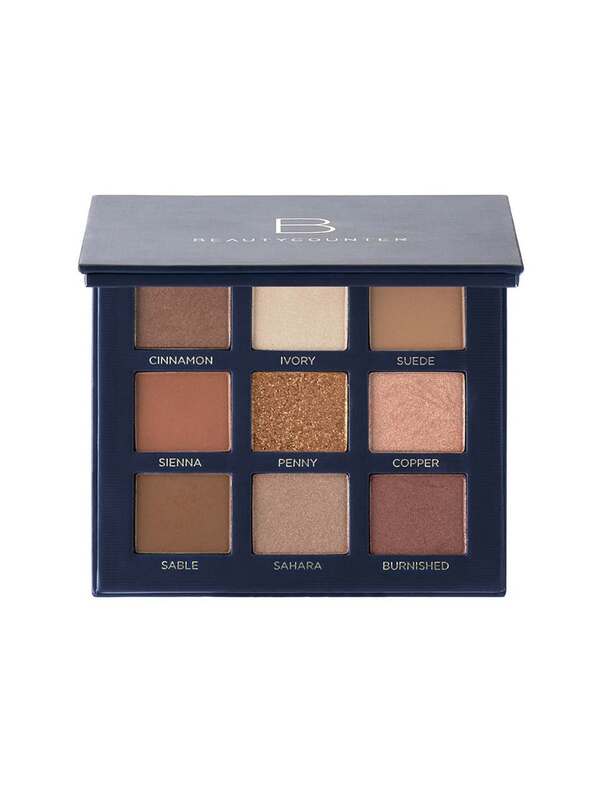 The CLASSIC PALETTE is a perfect everyday palette! Love this one for fall! Grab yourself a few fun items for 20% off using the code LOVE! Happy weekend and happy shopping!! XO!